My art tour began with the stunning Modern Art Museum, 53,000+ square feet of primo post-war & contemporary art designed by Japanese architect Tadao Ando. 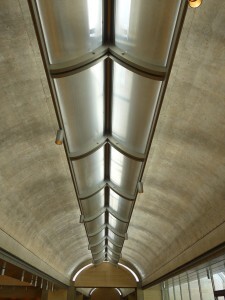 Ando turns concrete, steel, and glass into silk, making them appear smooth, seamless, weightless. You almost forget you’re in a city once famous for its cattle drives. 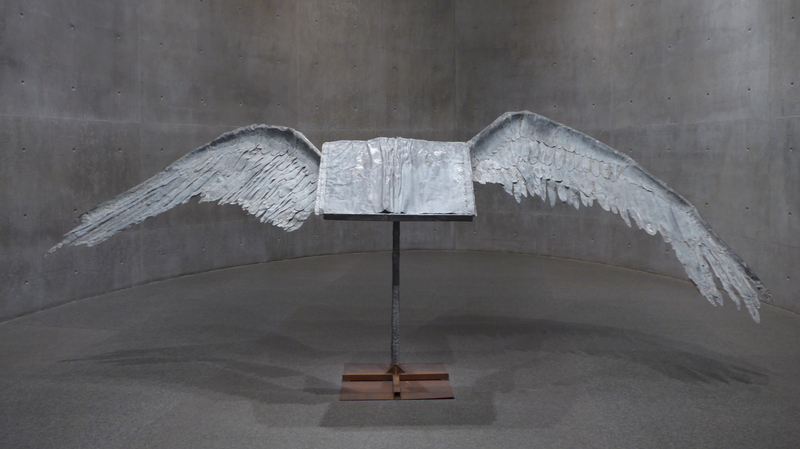 One of the most poetic works in the Modern’s permanent collection is Anselm Kiefer’s Book with Wings, 1992-94. There is religious connotation of a holy text being carried to the heavens by some majestic creature. Yet Book of Wings is constructed entirely of lead and steel, making flight an impossibility. The work is held down with a weight larger than any of us. 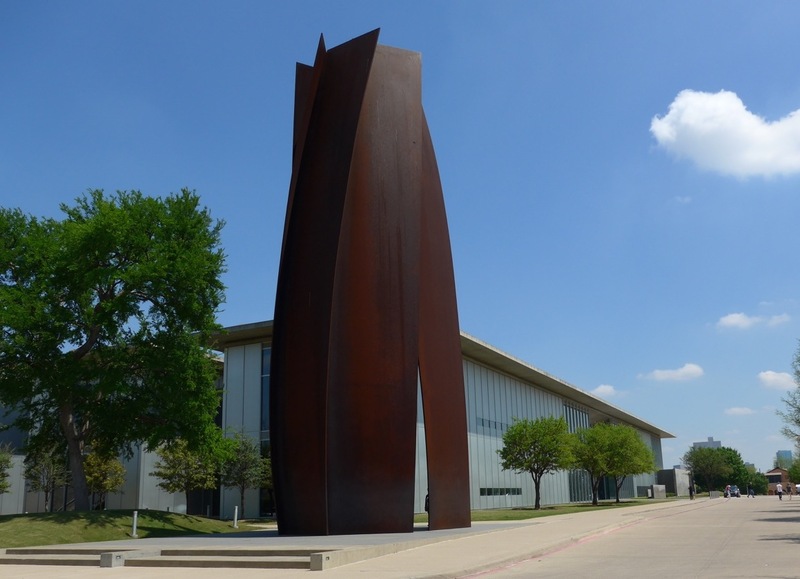 Given that Kiefer was born in Germany in 1945, perhaps this is symbolic of the weight of history, of Germany’s history, forever inscribed in books. Keifer’s work often grapples with the identity crisis of escaping Germany’s horrific past while not forgetting it’s powerful impact. Another amazing German in the collection is Gerhard Richter. (In case you aren’t familiar, his are the works that usually break auction records). I love his painting Ferrari, 1964. 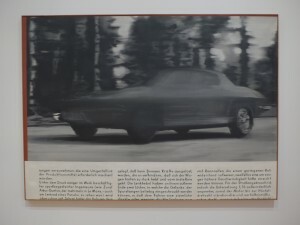 Taken from a car ad in a German magazine, it embodies the post-war cultural mentality of mass-production, fast cars, and pop culture. Zooming ahead into the new modern era. The layer of irony, which is Richter’s M.O., lies in the fact that Ferrari is painted from a photograph, a reproduction, a copy of a copy and thus not a depiction of reality but the illusion of reality. Read more from the expert. I’d say Michelangelo Pistoletto was way ahead of the selfie trend, no? 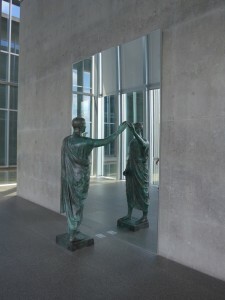 His art, whether painting or sculpture, like The Etruscan from 1976, often incorporates a reflective mirrored surface. 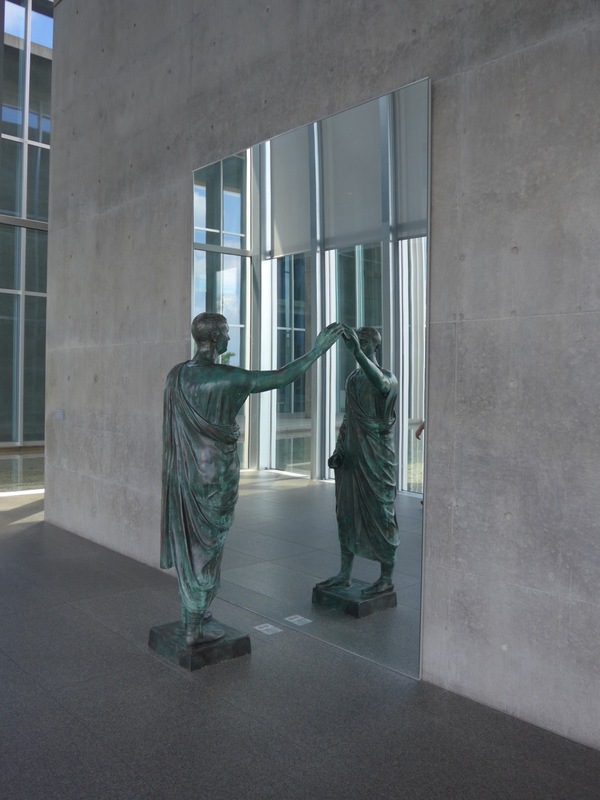 Pistoletto implies that self-reflection is hardly a new concept, it is something hardwired in human nature. His viewer is invited for a moment of introspection, and maybe a selfie if you’re so inclined. 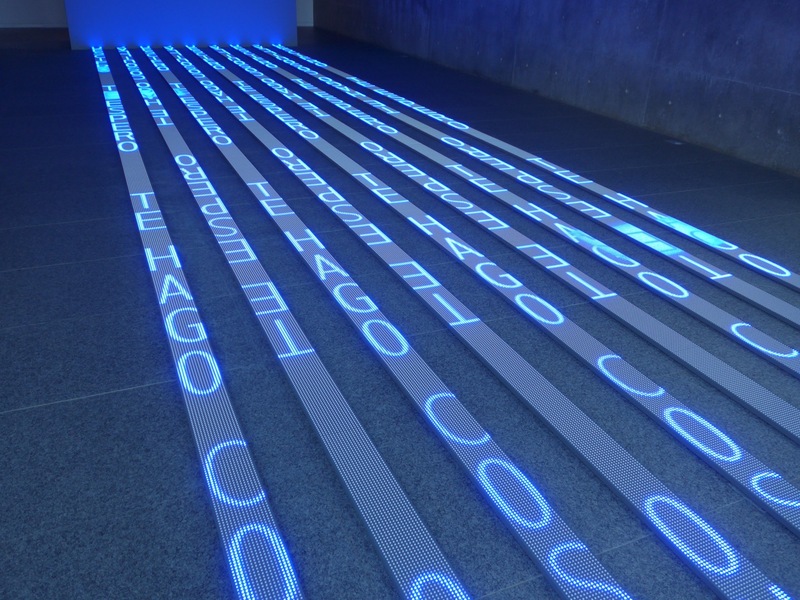 Jenny Holzer, alternately, confronts her viewer with text – usually projected on billboard-scale in public spaces. 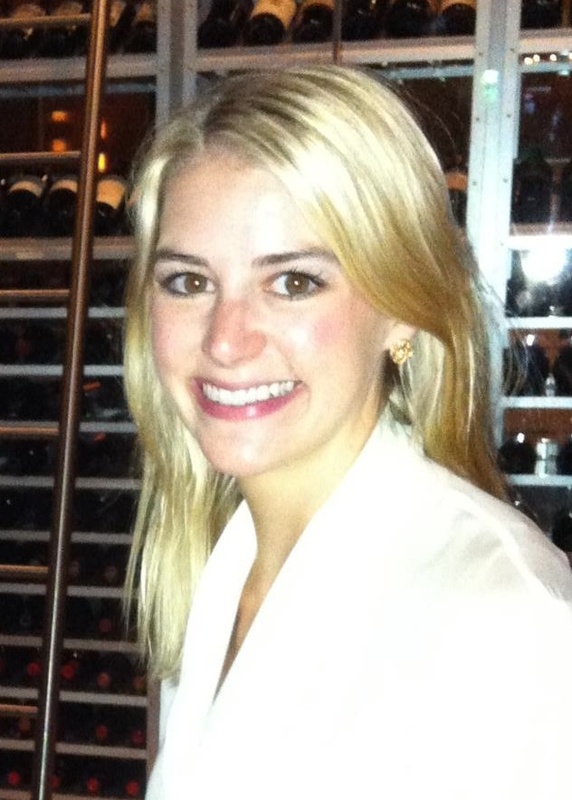 She is known globally for her ‘Truisms,’ phrases like Money Creates Taste or Protect Me From What I Want, that often carry ironic, feminist, or sardonic undertones. 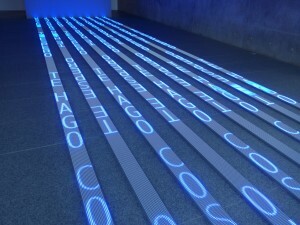 Here, Kind of Blue, 2012, is an LED installation of rotating Spanish phrases like “Te Hago” and “Te Espero.” My high-school level understanding translates this to “I do for you” and “I wait for you.” While the text is an integral part of Kind of Blue, I’m more mesmerized by the effect the flickering blue river of lights has on the space. 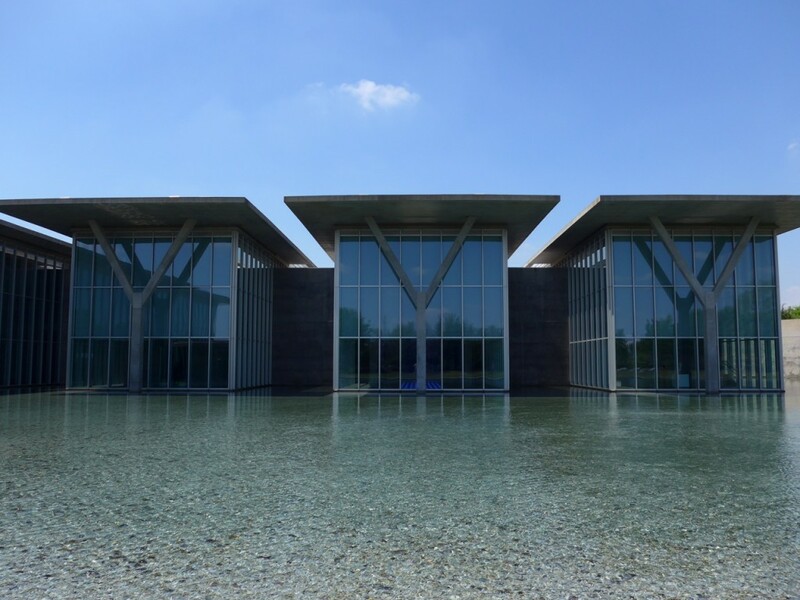 They bounce off Ando’s cool gray concrete walls, large windows, and surrounding pond, giving the illusion of being in some magical aquarium. 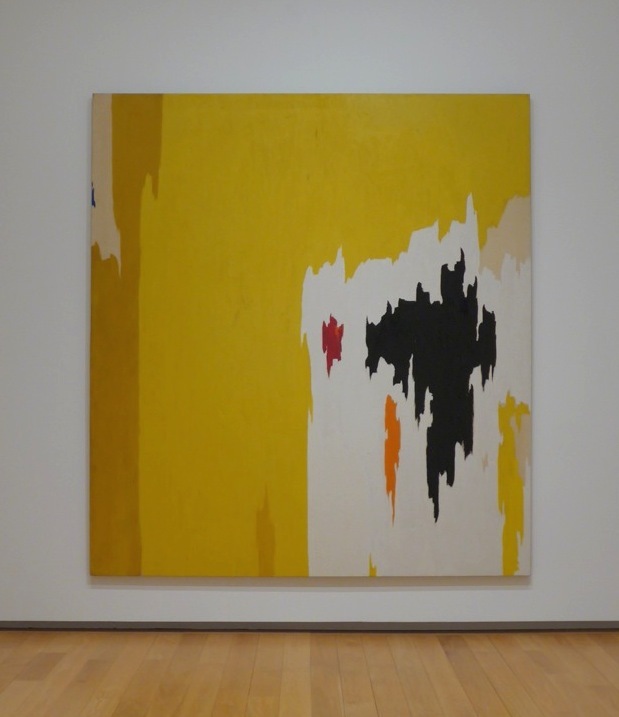 Clyfford Still belonged to the group of post-war Abstract Expressionists – Pollock, Rothko, Motherwell, Kline, Newman – who approached painting in the 1950s with machismo, pride, and (most of all) color. I wish I could turn this painting, from 1956, into wallpaper. Actually, I just wish I owned this painting. 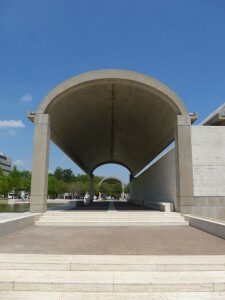 Across the street from the Modern is the treasured Kimbell Art Museum, completed in 1972 by Louis I. Kahn – master of simple beauty and long barrel-vaulted corridors. 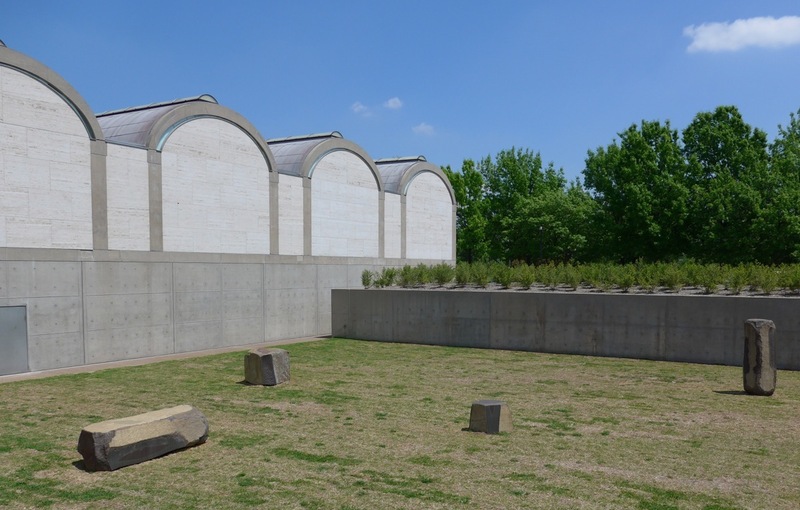 Kahn’s luring space is both filled with natural light and shaded from glare. 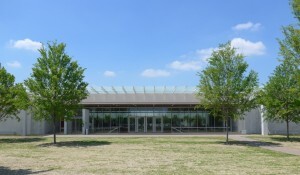 Last fall, the renown Renzo Piano constructed an addition to the Kimbell. Set on the same lawn, parallel to original building, Piano’s extension both mimics and reinterprets Kahn’s footprint. Inside the galleries of both structures (the Kimbell’s collection ranging from Medieval to Modern) natural light illuminates the prestigious artworks. 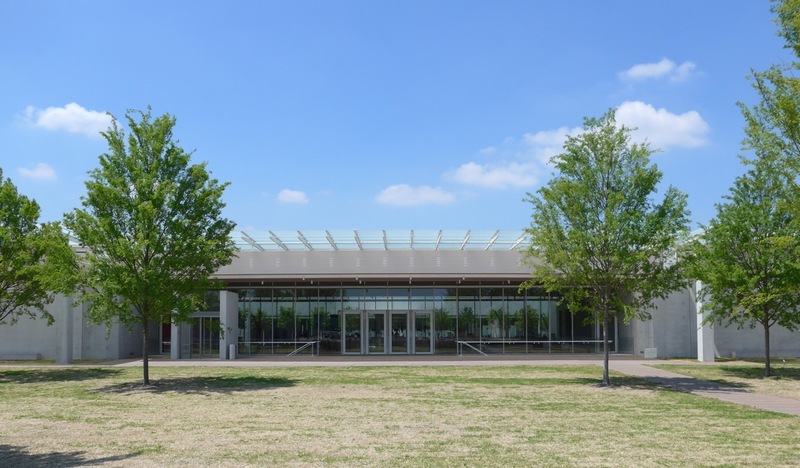 Not pictured is the Philip Johnson-designed Amon Carter Museum, which rounds out the trio of landmarks in FW’s museum district… Next time!